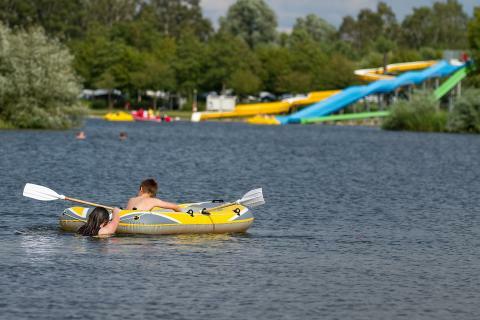 Book your holiday at an Oostappen holiday park and enjoy a family holiday packed with fun activities! You can take a swim with the kids in the subtropical swimming paradise, experience the beauty of the wooded Veluwe area in the netherlands, and take a day trip to the fantastic Efteling theme park! All for fantastic prices - take a look and see for yourself! 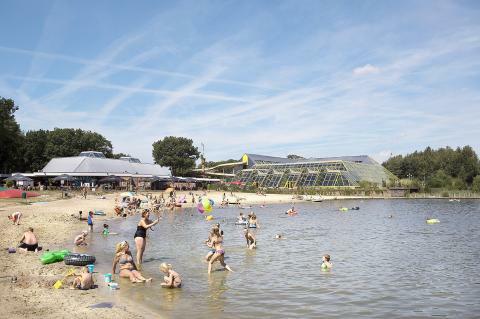 Almost all of the Oostappen holiday parks and indoor and outdoor swimming pools, so you and the family with have a week filled with water-based fun! All of the parks are also in fantastic locations, so you can rent bikes and explore the area. 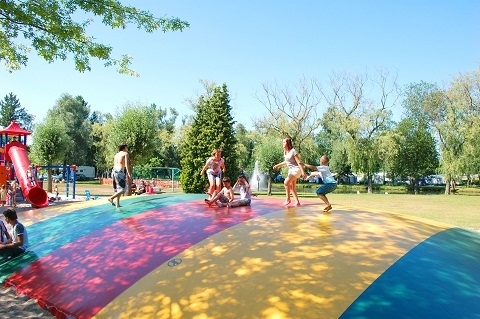 These fantastic parks are really aimed at young children, so you and the whole family are sure to have a holiday you will not forget. Have a look at all of the Oostappen holiday parks in Belgium and Holland, and book now to make the most of our fantastic deals and discounts! 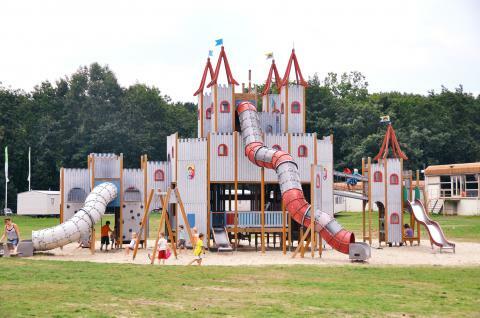 These parks are hugely popular due to their amazing facilities and fantastic prices. Book now and make the most of the special offers from HolidayParkSpecials.co.uk! 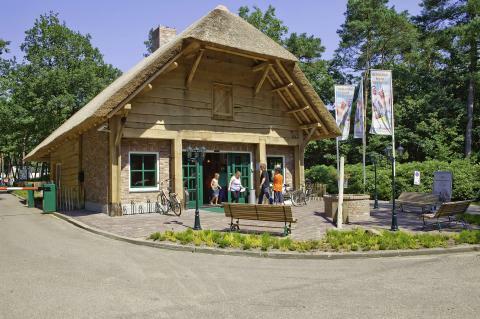 Oostappen park group has a selection of fantastic holiday parks in Belgium and the Netherlands. Do you and the family fancy a week, midweek or weekend filled with fun? 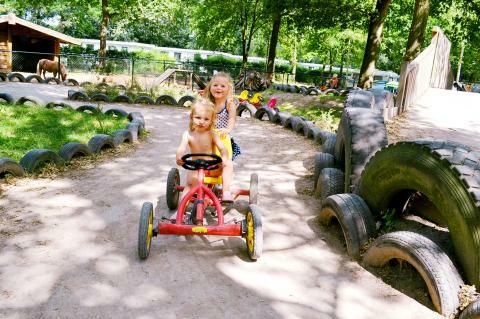 Oostappen has fantastic facilites for the whole family, especially the young ones! Book now and make the most of the highly discounted prices.